Stuck for school holiday ideas? This Stuff.co.nz article below has a list of great Auckland based acitivies for you to ponder. If you haven't applied for a school rebate already, you might want to and apply it against the cost of school holiday activities. As always, get in touch with us at info@schoolrebates.co.nz if you need more information. 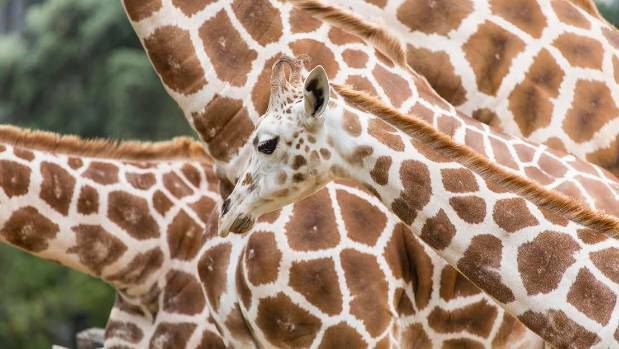 The giraffes are just one of Auckland Zoo's many attractions. Aucklanders are blessed with the country's best zoo, so make sure you get out and use it. And there's nothing like watching wild animals to remind you how well-behaved your kids are. The new African Savannah enclosure is well worth a look, and as always the zoo has a bunch of special school holiday activities. 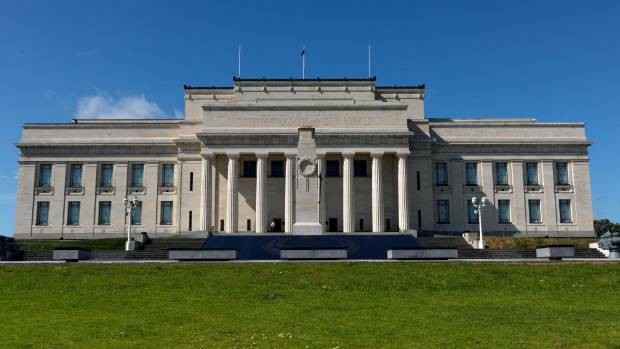 Auckland War Memorial Museum is a great option on a rainy day. The museum! The museum. A firm favourite with children is the tree house exhibit, which they can clamber inside, peer at the stuffed animals and look at the toys in the adjacent display cases. If wandering the exhibits isn't your thing, you can just use the museum as a base for a romp around the Domain, and then relax at the great museum cafe. 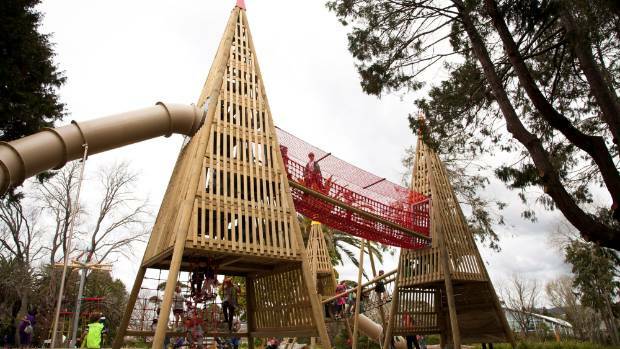 Tui Glen boasts one of Auckland's newest playgrounds with a treetop theme and a range of innovative structures. The great thing about playgrounds is, they're there a to allow kids to burn off some of that excess energy for free. Pick a good park near you and let them go wild. For our money, the city's best playground is Tui Glen in Henderson, but there's plenty of other good ones around - check out our list of the city's best playgrounds for ideas. Fairy Falls in the Waitakere Ranges is a great bush walk. Ah, the bush. Nothing like a bit of greenery to soothe school holiday tempers. Birdsong, rustling leaves, bubbling streams and - grizzling children? You're hungry? I told you, you'll get your muesli bar when we get to the waterfall. Bushwalking with kids is not always easy, but it's a great way to get them out of the house and getting some exercise. If they need encouragement, introduce them to that hardy Kiwi tramping favourite, Scroggin. (Yes, its basically nuts, fruit and chocolate). 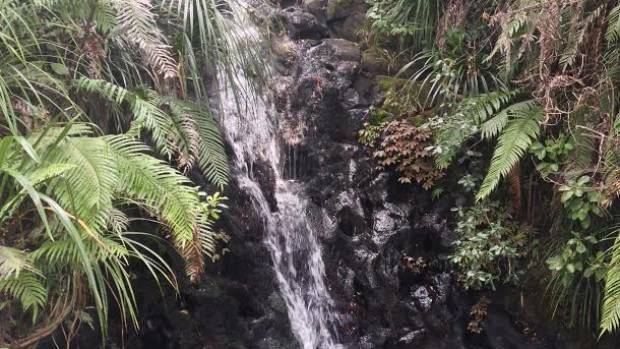 Some of our favourite child-friendly tracks around Auckland are: the Waikowhai Walkway in Mt Roskill, Fairy Falls in the Waitakeres, and the Lake Wainamu circuit near Bethells Beach. Science classes are a great way to keep the learning going throughout the school holidays. So even though its school holidays, your child still loves learning. Feed that hunger for knowledge with community classes. Your local community centre is probably offering a range of great holiday classes - art, acting, computer coding. 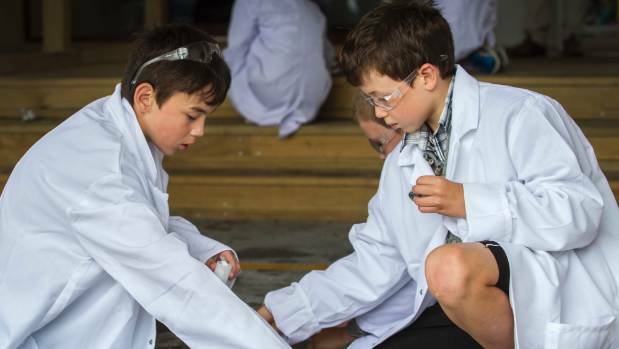 A few particularly cool classes from around the city: Flash Bang Science Club classes at the Log Cabin Theatre in Beachlands; 'Cosmic Worlds and Asteroids' at Auckland Art Gallery; and a four-day Minecraft modelling course at Westlake Boys High School. 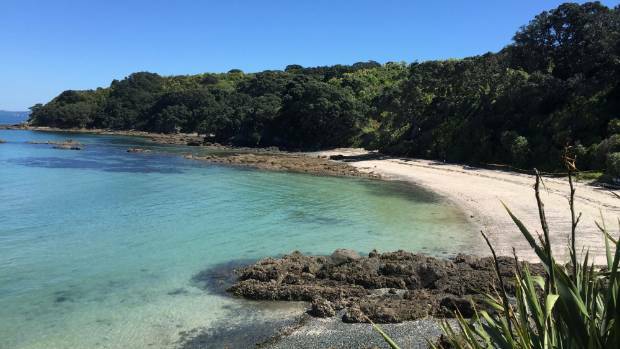 A trip out to Tiritiri Matangi is expensive, but it's an adventure the kids won't forget in a hurry. Ferries leave daily from central Auckland for the numerous islands of the Hauraki Gulf - places like Rangitoto, Mototapu, and Tiritiri Matangi are just a boat trip away, and make for an awesome day of exploration. If the ferries seem pricey (and they are), just remember the kids will have at least as much fun on the boats as they will on the islands; it's all part of the experience. A walk up a volcano like One Tree Hill is sure to burn off some steam. In how many cities in the world could you answer "What did you get up to today?" with "Not much, just climbed a volcano". And in how many cities would the next question be, "Which one?" If there's one thing Auckland has lots of (apart from motorways and expensive houses), it's volcanoes. 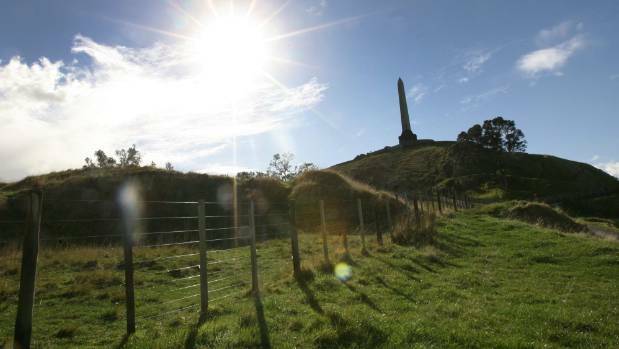 One Tree Hill, Mt Eden, Mt Victoria, Mt Mangere - take your pick; they all make for a great outing. Nothing beats going to a live event and being part of the action. Warriors game anyone? If your children are bookworms, nothing will make them happier than getting a stack of their favourite books to devour over the holidays. Bookworms will love a trip to the local library. It's worth remembering that libraries have so much more than books, too; kids who like magazines, comic books, DVDs or video games should be able to find something to keep them entertained. Sometimes there's no avoiding this, but that doesn't mean it has to be a chore. 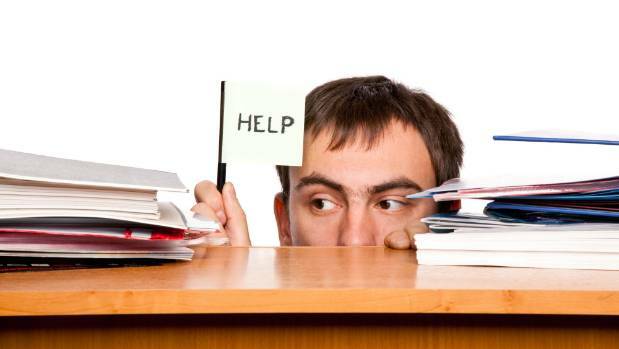 Who hasn't secretly wanted a little assistant to help them out? Taking the kids to work with you doesn't have to be a chore. Plus, when they see how boring and meaningless your job is, they'll apply themselves much harder at school. Kids as young as three are making sweet, sweet dollars off their YouTube channels - why shouldn't yours get in on the fun? Just give them access to a phone tp take videos of what they get up to on the school holidays, show them how to edit it all together and see what it looks like. If the resulting video is five star, then why not upload it to YouTube so other parents can envy your ninja school holiday parenting skills. 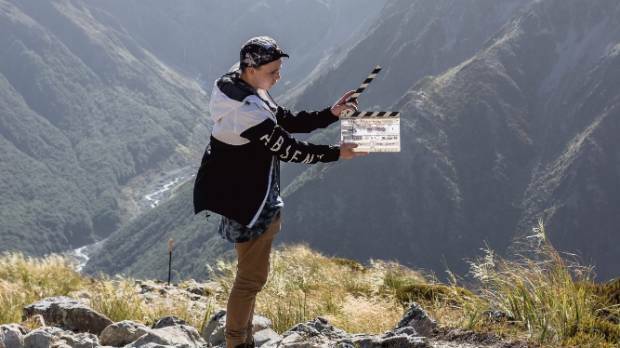 Let the kids put their movie-making skills to the test. What have others been saying about us? Wow!! Your service is amazing!! So supportive, prompt, efficient, trustworthy! I wish more businesses and service providers in this society were like you! Thank you so much, I have already spread the word and will continue to do so. Thank you so much for your service - what a difference its made! So pleased I/we found a way to finally get a refund otherwise it wouldn't happen. The process was easy. WOW! Thank you so much for your help with my refund. I had no idea how much I had paid over the past 5 years in donations. It certainly was worth claiming that's for sure. Once again, thank you. The process was so easy with a great outcome. Very impressive website … hope I get something back! I want to say how easy it was! Takes all of the form-filling, information collecting, time-sucking out of the rebate process! Brilliant thanks. I think what you are doing is excellent as we were unaware that we could claim.